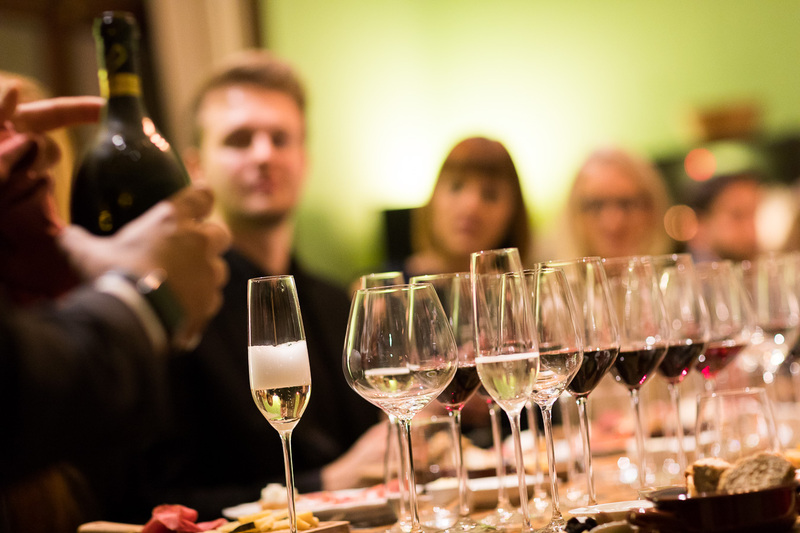 For individuals and groups, in Italian or in English, I will guide you to discover different varieties of wine, with the option to purchase the bottles you would like to choose for your private collection. I will guide you to discover six regional Italian courses paired with six exceptional Italian wines. Throughout the dinner, you will be awakened to understand how the taste of wine and food can literally be transformed through pairing. A private tasting researched and designed to make your experience unforgettable. I will take care of everything: food, wine, location and your happiness. but you can’t fully experience it without visiting its place of origin. 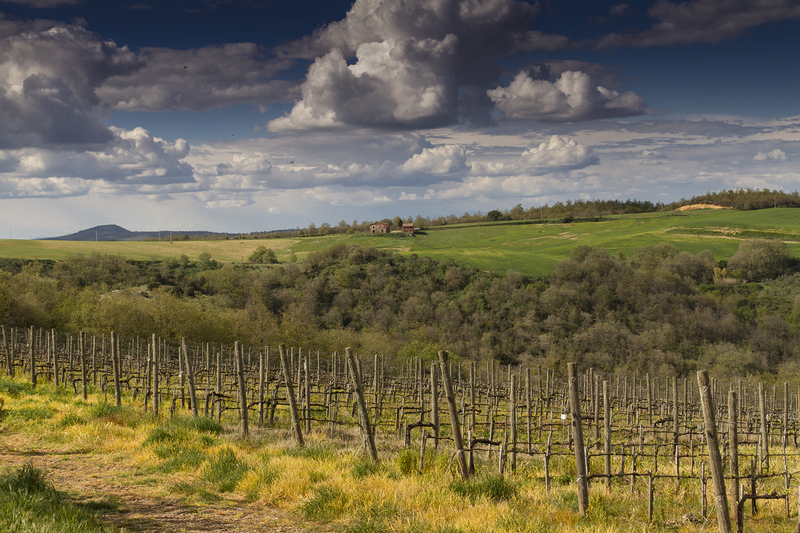 A tour in the Tuscan countryside, discovering the best local wines. 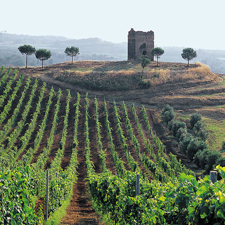 Visiting a premier Lazio Vineyard just 30 minutes from the center of Rome. 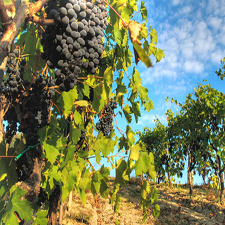 Whether it be a group tasting, a private tour or individual wine consulting, Marco Lori will impart something uniquely personal with each “Off the Vine” experience. 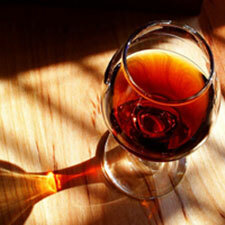 His goal is not to educate but to introduce, entertain and enlighten people with wine. Marco’s ability to entwine wine with history while creating a warm social environment is second to none. 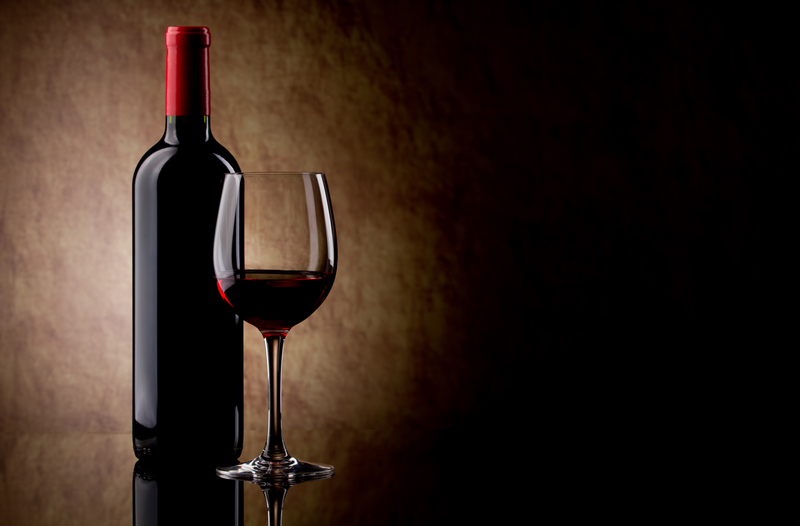 His wine selection is limitless and his pairings provide a party for the senses. I want everyone to appreciate wine not just as a drink but i want them to appreciate the history, culture, the pairing. The way people soundtrack their lives to music, we can do that with wine. So when you appreciate good wine … you can connect it to an experience. I want everyone to appreciate wine not just as a drink but i want them to appreciate the history, culture, the pairing. The way people soundtrack their lives to music, we can do that with wine. So when you appreciate good wine … you can connect it to an experience. Photos of events and testimonials. “We had the recent pleasure of touring a local Rome winery with Marco Lori. His knowledge of the wines and his enjoyable personality made the afternoon a complete delight.  I would highly recommend Marco for any of your wine tasting or touring needs while in Italy." 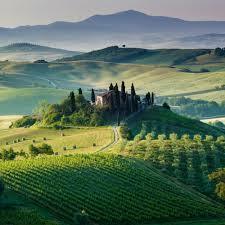 "Off The Vine provided a First class wine experience from Rome to Tuscany and back. Marco is an exceptional guide well versed in all wines. He's as funny as he is charming. Our group had an excellent experience and we will be back!" 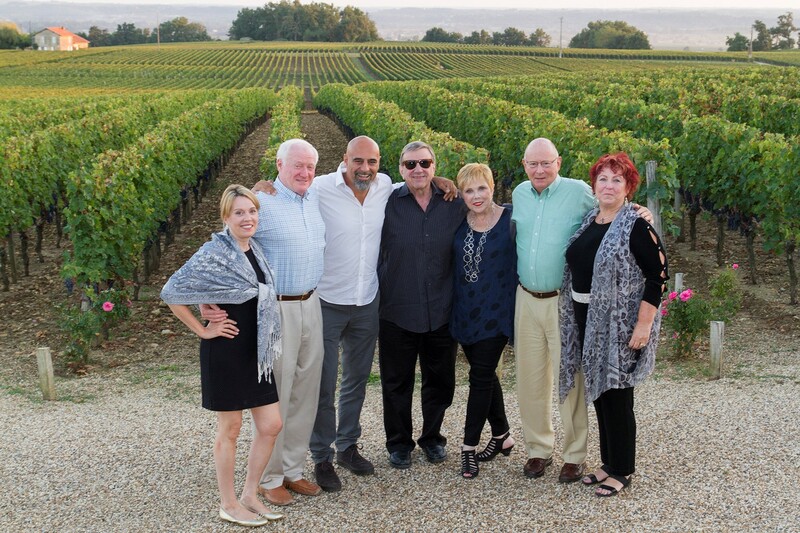 “I have had the unique pleasure of traveling with Marco on several vine excursions over the last couple of years including a week touring the vineyards of Tuscany and most recently some of the most important chateaux of Bordeaux. Marco not only possesses an impressive knowledge of wine but also provides a history of winemaking in the regions and a true love of his craft. I have never experienced a more enthusiastic and entertaining instructor. If that was not enough, he is also an excellent photographer and a great guy to spend time with." This was my first time in Italy, and Marco made it a truly memorable one. From the wine pairing class to tastings at some of the best vineyards the country has to offer, Marco made sure my friends and I not only learned about wine but also had a fantastic time while doing it. Unlike other wine classes I have attended in the past, his approach is not about the most expensive or highest rated wine, but the best tasting wine for the food you are eating, and at every price point. Marco is incredibly warm, personable, funny, and his passion for wine and food shows through in everything he does. He was not only an amazing teacher, but also a great tour guide and travel companion. I cannot wait to come back and share a bottle of wine with Marco again soon. Thanks Marco! Contact me for information or to book a tour.